Today the Netrunner Desktop 16.09 – 64bit ISO has been released. Netrunner Desktop 16.09 “Avalon” is the full Desktop Version version based on the same stack as Netrunner Core. As both share the same underlying technology, it features the same KDE Plasma, Frameworks and KDE Application packages on Debian Stable. 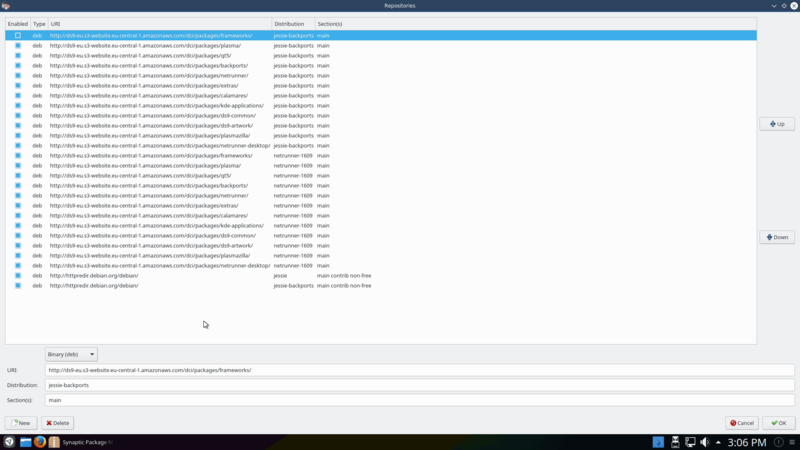 Please note that while we have chosen the same tested base versions as Netrunner Core, we also provide backports repositories which include the Plasma 5.8.2 release, Frameworks 5.27, and many more. The backports entries are already listed as part of your apt sources, and simply need to be enabled with a click in the first row. 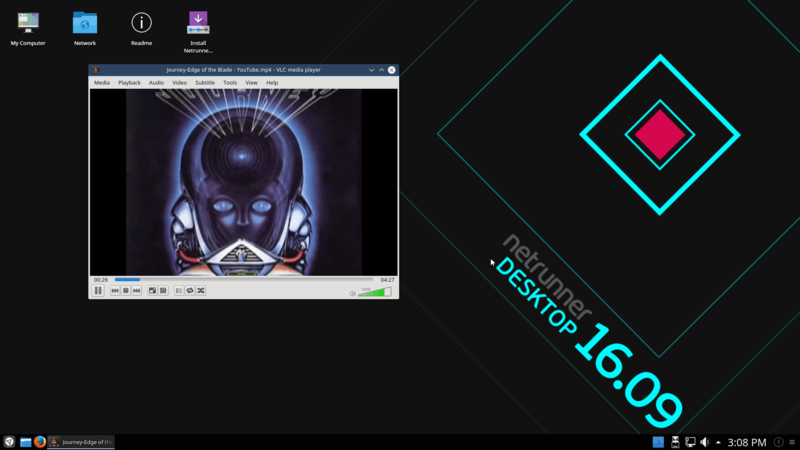 Besides the base system that is shared with Core, Netrunner Desktop includes a wide selection of software applications already preinstalled and configured, like KDEnlive, Gimp, VLC, Libreoffice, Audacious, Steam, Skype, Transmission, Virtualbox, Krita, Inkscape and many more. 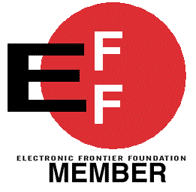 You can find the 64bit ISO in our download section and ask for help or report any issues in our new Desktop forums section.